For those of us who are curious about maca's reported hormone-balancing benefits, this smooth, organic 70% dark chocolate is a good place to start. 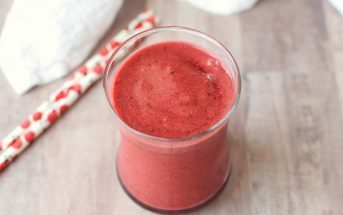 I found the maca blend to be warm, soothing, uniquely delicious, and somewhat addictive. Unlike other maca chocolate this one shies away from trying to be "milky", offering more of a maca infusion. 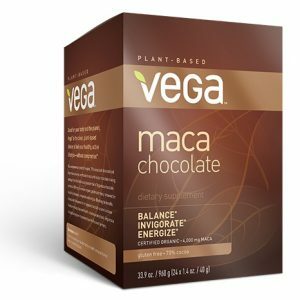 In line with the new “functional” chocolate trend, Vega has introduced pure, organic maca chocolate bars. 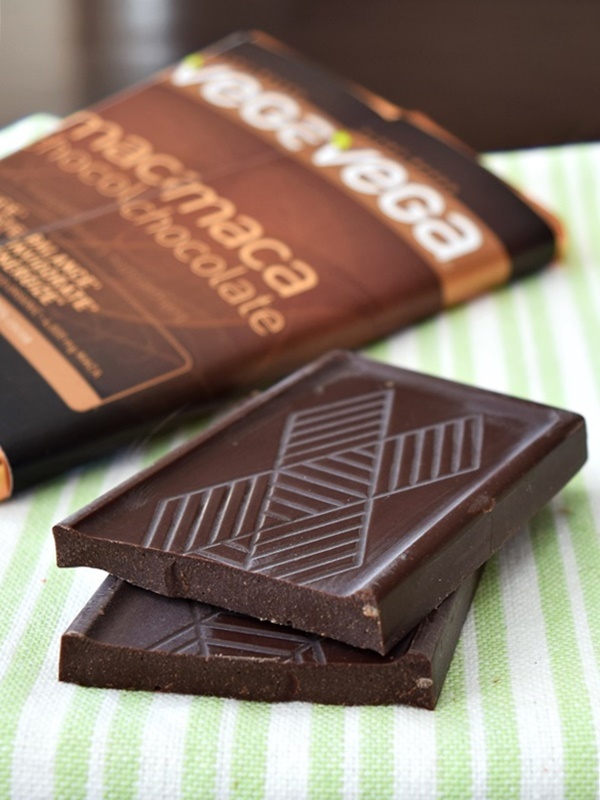 Each Vega maca chocolate bar contains 4000mg of maca root that is organically grown in partnership with Peruvian farmers. Why maca? Maca is known for its hormone balancing influence. This offers benefits in energy, stamina, skin, mood and women’s health. But, it is an intense herb. Some report being too sensitive to maca’s powers while others find the earthy flavor a bit too intense. Fortunately, I’m not in either of these camps, and am actually quite curious about the possibilities of maca. I’ve yet to consume it regularly to verify any of the health claims, but the flavor works in these maca chocolate bars. In fact, I found the 70% organic dark chocolate and maca blend to be warm, soothing, and uniquely delicious. It was also somewhat addictive. 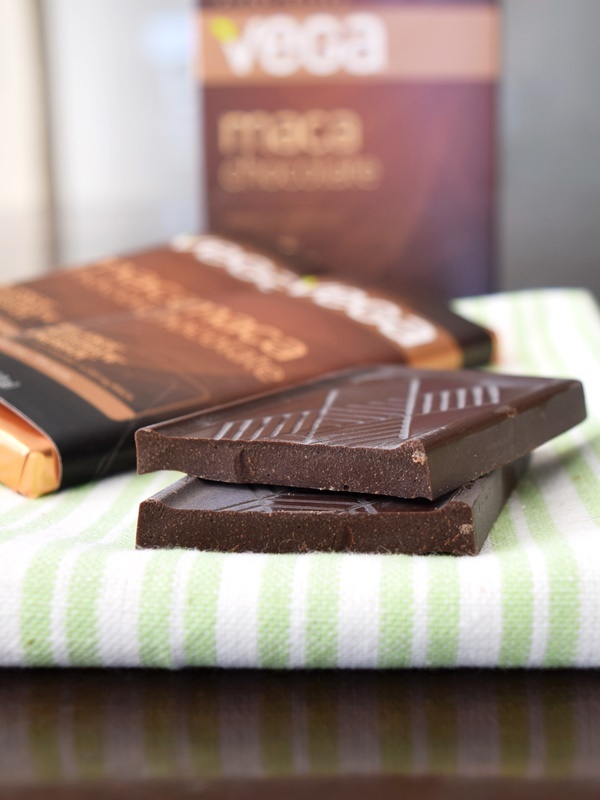 Unlike other maca chocolate bars where the taste takes on a milky vibe, this is a rich and smooth dark. It has just the right amount of organic evaporated cane juice for sweetening and a pure, gentle infusion of maca. 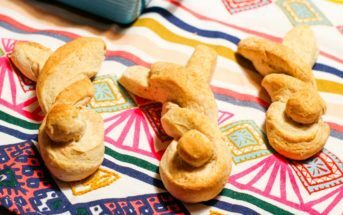 Plus they’re a pleasant little dose fiber, protein, and iron. 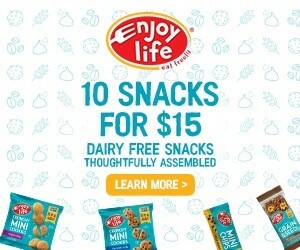 They’re also relatively low in sugar with just 9g per bar! The Vega maca chocolate bars are somewhat thick – clocking in at 1.4 ounces – so for me, just half made for a nice daily treat. Certifications: Vega Maca Chocolate Bars are Certified Organic, Vegan, and Kosher Dairy (made on shared equipment with dairy chocolate – does not contain dairy), and Non-GMO Verified. The bars are labeled as gluten-free, but we did not note a certification. 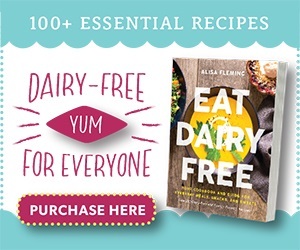 Dietary Notes: By ingredients, Vega Maca Chocolate Bars are dairy-free / non-dairy, egg-free, gluten-free, grain-free, nut-free, peanut-free, vegan / plant-based, and vegetarian. 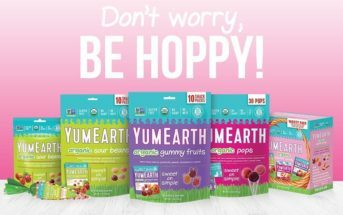 Nonetheless, verify on the label and check with the company on their manufacturing processes for all varieties if potential allergen cross-contamination is an issue for you. Processes, ingredients, and labeling are subject to change at any time for any company / product. It’s a chocolate worth trying, without doubt. Good recommendation! Alisa, thanks a lot for this great review, opens my appetite. I’m taking maca root powder as a part of my daily diet to keep my energies high during the long working hours. 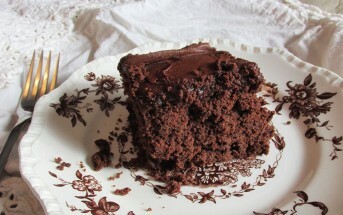 And now, chocolate and maca in one product- WOW, count me in! Hope it is as tasty as it sounds.